Little RayRay. Little. Wallpaper and background images in the Ray Ray (Mindless Behavior) club tagged: rayray cute little. 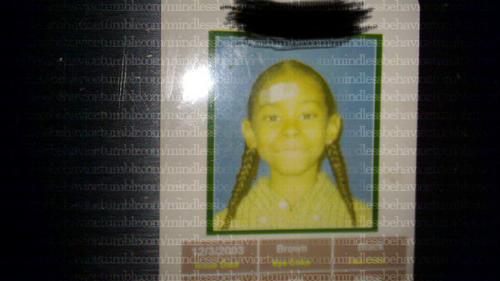 AWWWWW LIL RAY RAY IS SOO CUTEEEEE !!!!!!!!!!!!!!!!!!!!!!! AWWWWWWWWWWWWWWWWWWW MY BABY WILL LOOK LIKE THAT!!!!!!!!!! Awwww he's so adorable......me an ray ray goin to hav a baby an its goin to look lik him.....so cute so cute!!!!! Ray Ray Whut Happened To Yhu Dhat Dayy Y Do Yhu Have A Bandaid on Yhur Head. ?